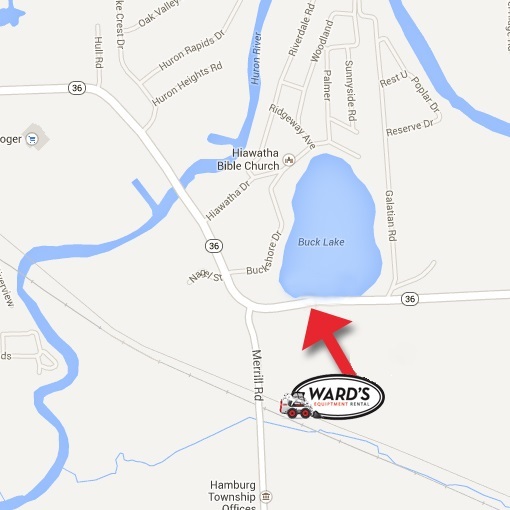 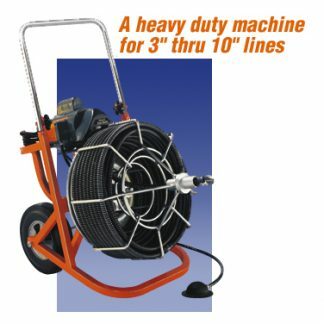 The Utility Transfer Pump is the ideal tool for anyone that needs to move water from one place to another. 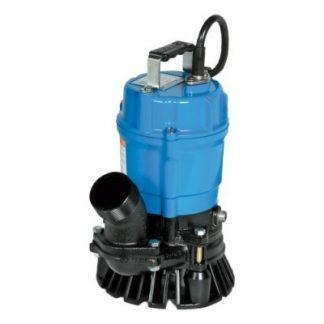 This utility pump moves up to 330 gallons per hour, and can lift water from 15′ below to 30′ above. 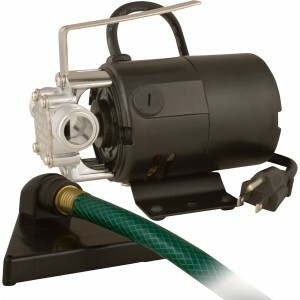 It features a cast aluminum pump head to prevent cross-threading and fits any standard garden hose, and 115V, 60-Hz with a 3-prong grounded plug. 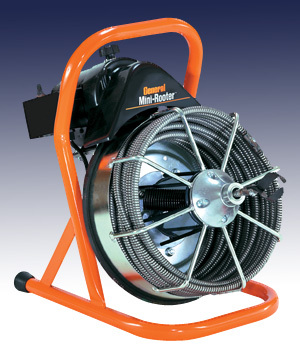 For bigger jobs or larger amounts of water, check out our Submersible 2″ Pump.